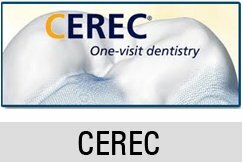 Home/Blogs/What Determines the Cost of Dental Crowns? Regardless of the reason you require a dental crown, you probably want to know the cost upfront. Unfortunately, this is difficult to determine because so many individual factors play into patient cost. Before you schedule an appointment to receive a dental crown, we recommend that you contact your insurance company to inquire about coverage. A representative can also provide you with additional details regarding what the insurance company does and does not cover. The materials used to construct your dental crown have a big impact on how much they cost. 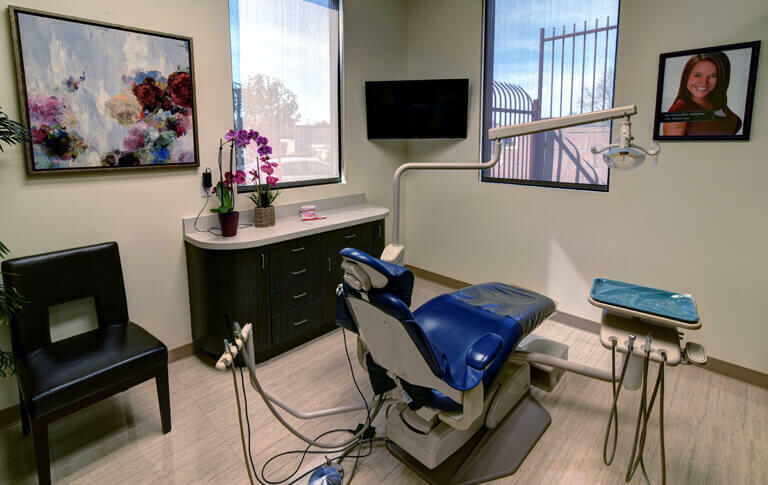 We typically use gold or porcelain fused to the gold base, but you also have the option of having the Alta Dental laboratory make yours from all porcelain or ceramic. Some patients prefer this due to aesthetic tastes. Another cost to consider is the fee for your initial exam along with dental x-rays. Costs also vary considerably when patients need to have additional dental work performed before Dr. Zaveri can place the crown. For example, he may need to build up part of a tooth when the patient has lost a large portion of it to tooth decay. Some patients also need to have a root canal performed first due to extensive decay in the tooth that is receiving a crown. After making a financial investment in this dental restoration, it’s important to practice good oral hygiene and avoid habits that can damage it. These include such things as chewing on ice or clenching your teeth. Like the cost, the amount of time a crown lasts also varies considerably. Most last at least five years and as long as 15 years before requiring replacement. Please contact Alta Dental directly to learn more about the benefits and costs of dental crowns.